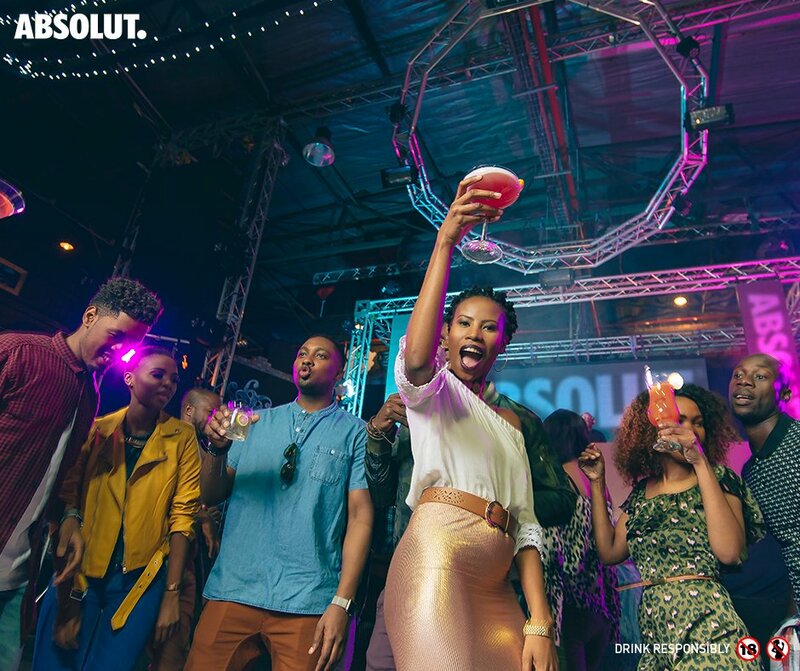 Absolut alcohol sugar, empty calories, overweight, diabetes. Previous PostPrevious Jameson 40% alcohol a highly addictive drug. Next PostNext Absolut alcohol addictive, toxic, carcinogenic.